Hannover Messe is the world’s largest industrial trade fair, with a full range of technical innovations. The interplay between automation and energy technology, IT platforms and artificial intelligence is driving the digital transformation of industry. With the lead theme “Integrated Industry – Industrial Intelligence”, HANNOVER MESSE spotlights the potential of this development. 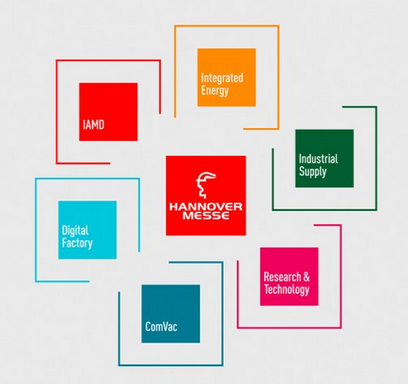 Hannover Messe is taking place from 1 to 5 April 2019. You are welcome to visit our stand in the common space ” Wallonia” (AWEX-WBI) located in Hall N°2 – C56 (Research & Technology). With other research centres (Sirris, CRM, Materia Nova, Cenaero and Cetic), Multitel will present the Wallonium, which is a technological artwork highlighting Walloon expertise and know-how in various fields related to Industry 4.0.